Egypt in the 1900s was a different place. 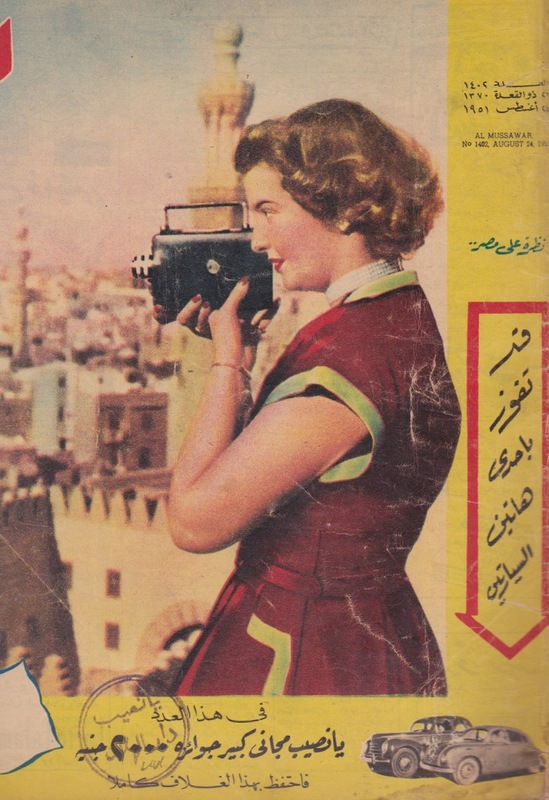 Egyptian cinema was the third largest in the world, Cairo was a city that foreigners dreamt of spending their holidays exploring, Egyptian music flourished and shook the world, Jews, Muslims and Christians lived together as neighbours, and women had freedoms that were unheard of in many other countries. Egypt was a place of liberal spirits, unhampered by sectarian and ethnic prejudices. The rights of men, women and children were championed. Yet, all that has changed, and often may Egyptians forget the Egypt that used to be. 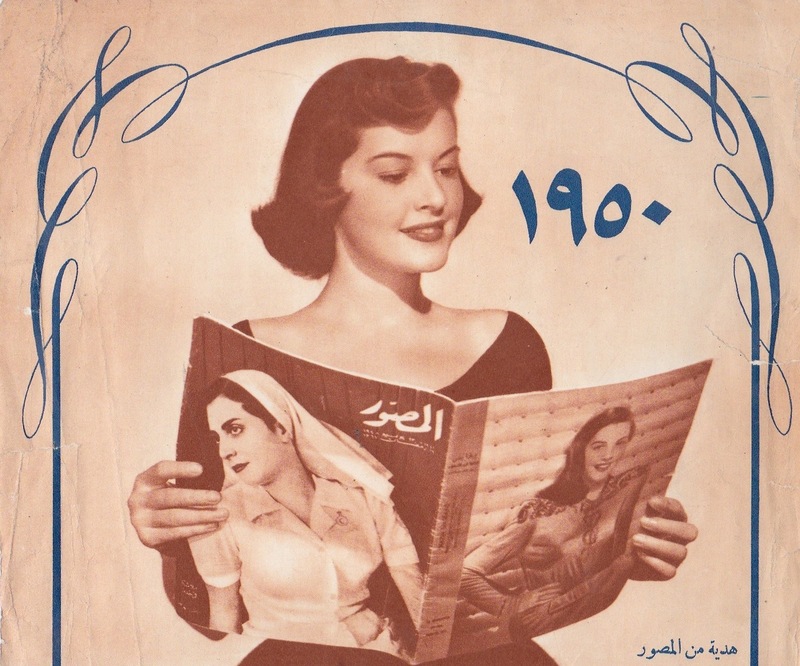 Here are 23 photographs of vintage advertisements and other images that will teleport you to Egypt’s ‘golden years’ and show you an Egypt you may have forgotten ever existed. 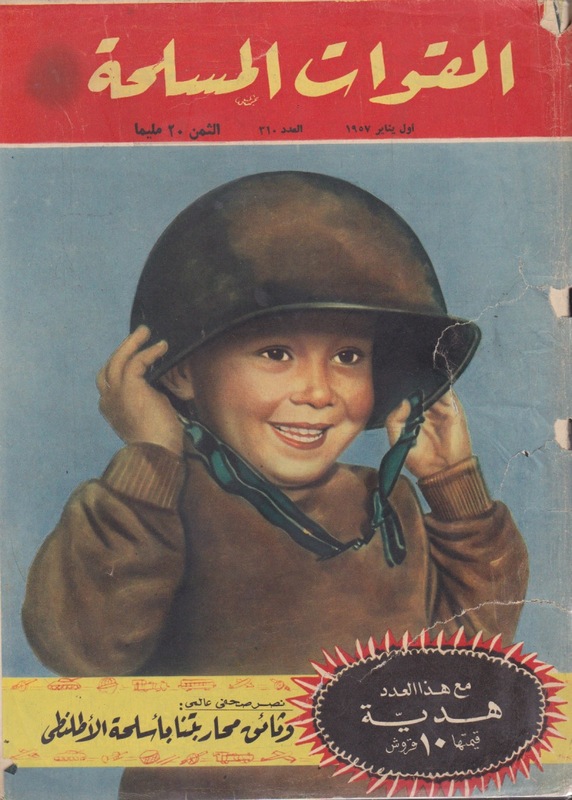 An advertisement for children’s toys at Omar Effendi, a popular department store, in 1948. Kissing of any kind in Egypt is nowadays frowned upon. Once upon a time, ‘love’ was freely expressed on the silver screen. This is almost unheard of today. 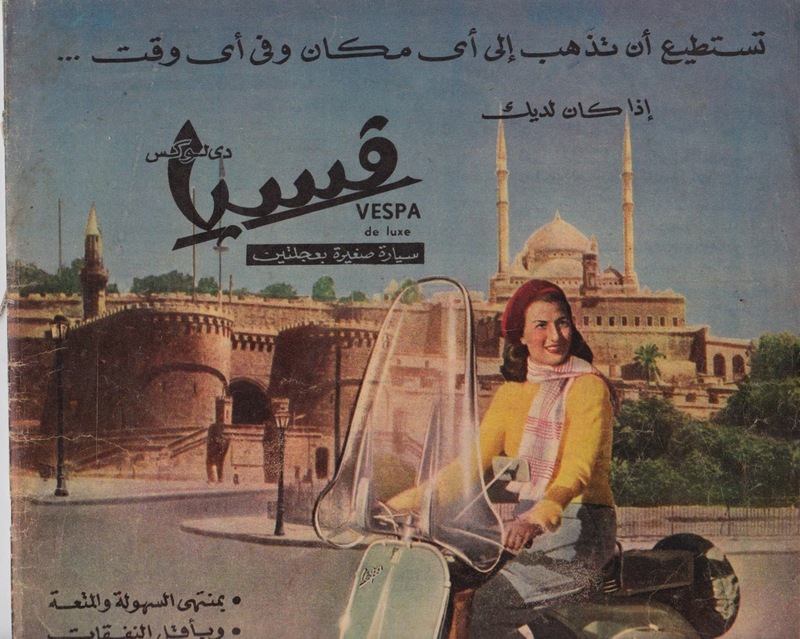 A Vespa advertisement from 1950 showing the Cairo Citadel. Women driving cars in Cairo face numerous problems today: not only is the traffic suffocating, but the cat-calls and the harassment that many endure while in the comfort of their cars has become a daily occurrence for many. Imagine a woman driving a Vespa in the middle of Cairo. Recently, a young woman was harassed at Cairo University for wearing a pink sweater and black pants and not covering her long blonde hair. 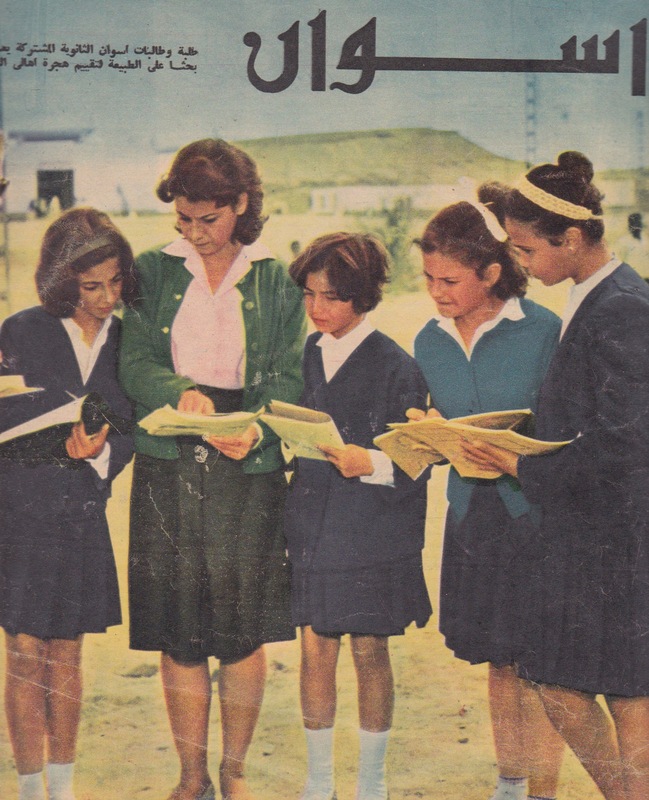 Yet, decades ago, skirts attracted little to no such harassment. 5. A Jewish department store…in Egypt? Benzion department store was founded in Cairo by Moise Levy de Benzion, a Sephardic Jew who had lived in Egypt. Benzion’s legacy, however, ended while he was in Europe during World War II. Benzion was captured and killed in a camp by the Nazis. Shortly after his death, the government ran the department store until it shut down several years later. The idea of a Jewish department store in Egypt will likely surprise many: a few years ago Sainsbury’s was forced to shut down over rumours that the owner was Jewish spread like wildfire in Egypt. 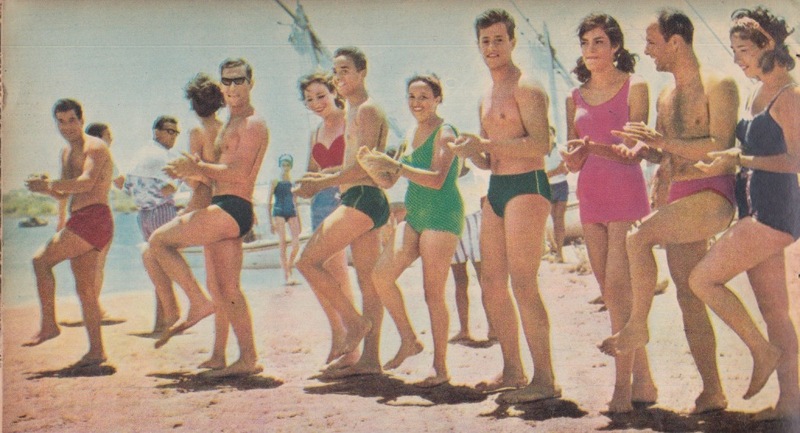 A photograph taken at a public beach in Egypt in 1964. Swimwear fashion has changed worldwide. Men and women in swimsuits enjoying the sand and the water at a public beach in 1964. You do not want to see what a public beach looks like these days. 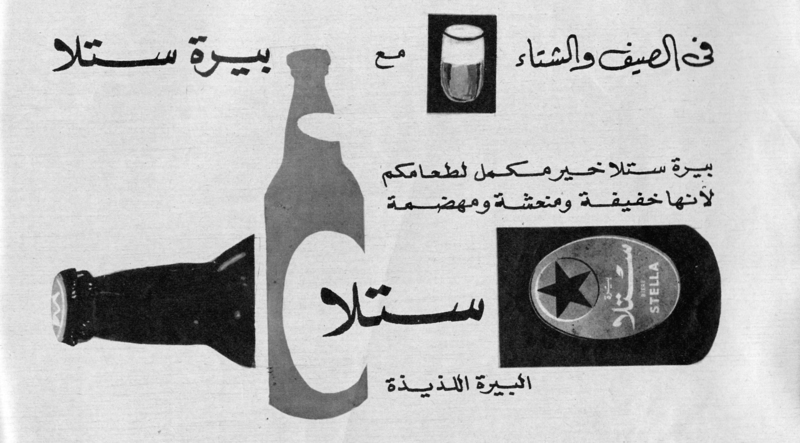 Basically: alcohol advertisements are no longer in existence in Egypt. Last year, alcohol was almost completely banned from the country by the now-removed Islamist government. 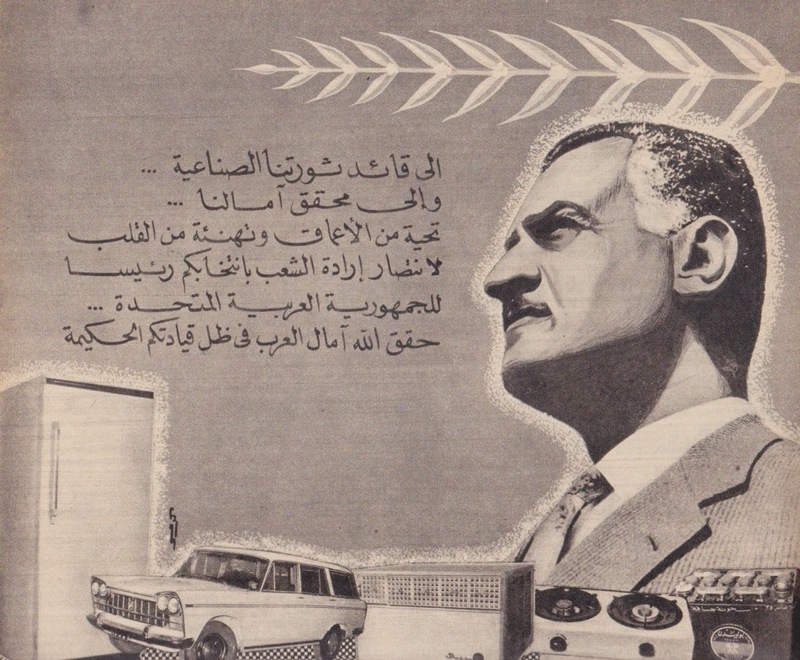 Gamal Abdel Nasser was hailed during his reign as the man who stood up against imperialism and the man behind the idea of ‘Pan-Arabism.’ He attempted to adopt a ‘socialist (Nasserist)’ economic policy in Egypt and attempted to unite the Arabs in a scheme similar to the European Union. 9. Are you sure this is Assiut? 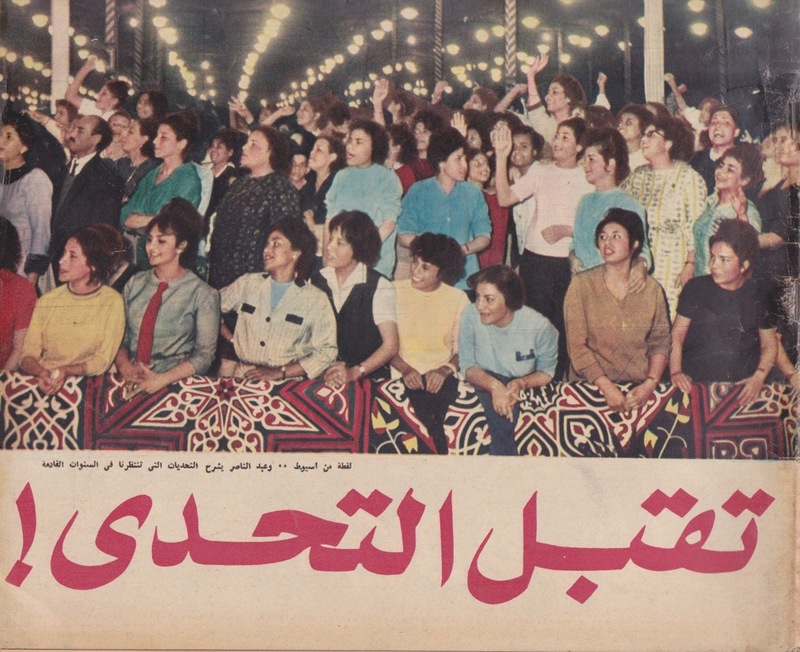 These are groups of Egyptian women at a political rally in Assiut. Not a single woman was wearing the veil or a baggy dress, yet they were considered to have been dressed appropriately and were not attacked for their fashion. 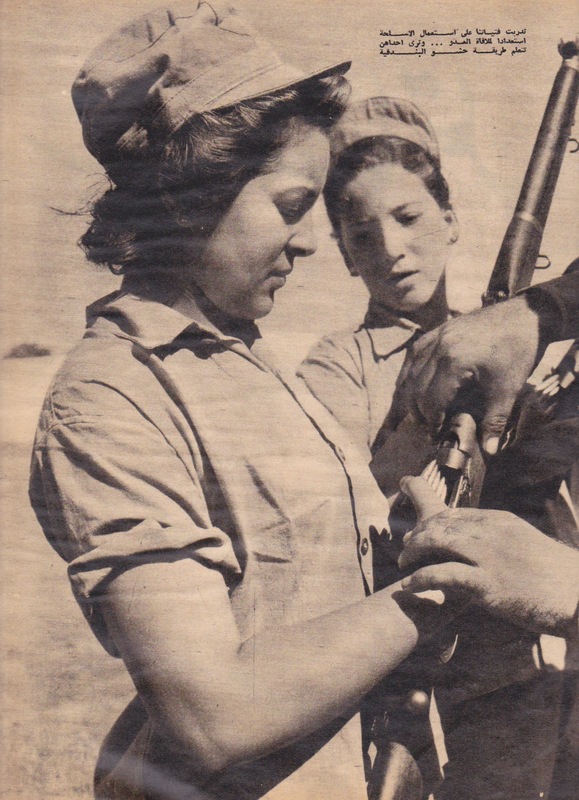 Egyptian women volunteered in 1956 to bear arms in resistance to a joint Israeli-French-British attack, after Egypt nationalized the Suez Canal in what became known as the 1956 Suez Crisis. Today, Egyptian women do not participate in the military (unless its in an administrative role). If you drive around Cairo today, you’ll find plenty of similar propaganda: soldiers holding children, a child with a flower, and many more. 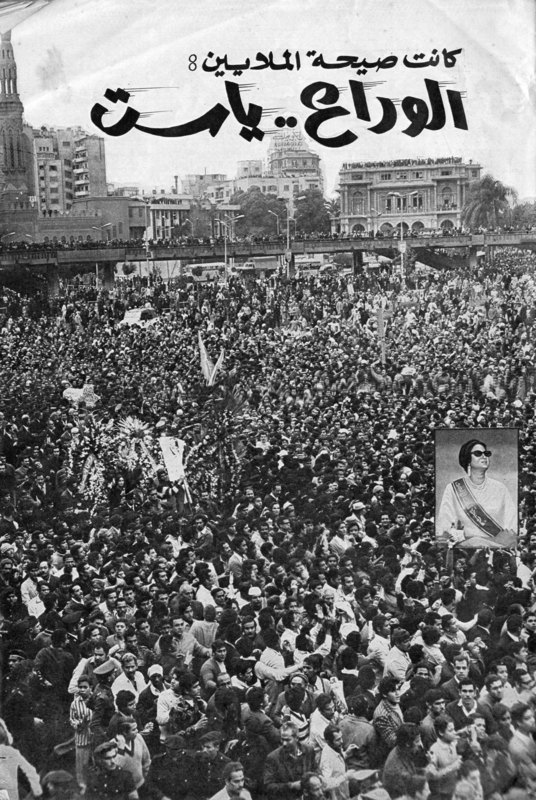 When Om Kalthoum died in 1975, heartbreak erupted across Egypt, the Arab World and the globe. 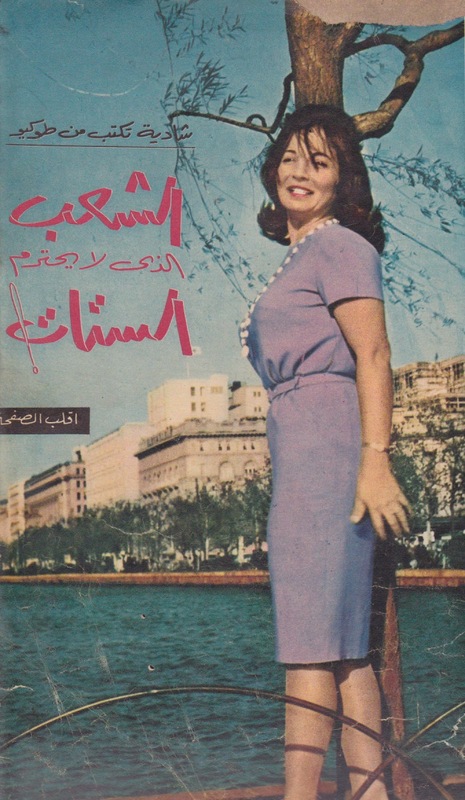 Decades after her death, she is still regarded as the greatest female Arabic singer in history. For a woman in Egypt to wear a swimsuit these days, she has to be at a private beach, a private pool, or at a private residence. 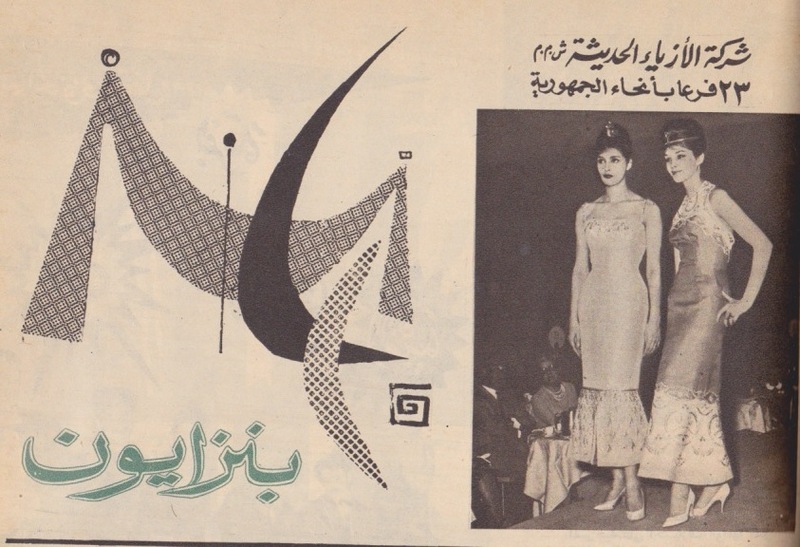 Imagine what would happen if we re-introduced the Cairo Swimsuit Competition. 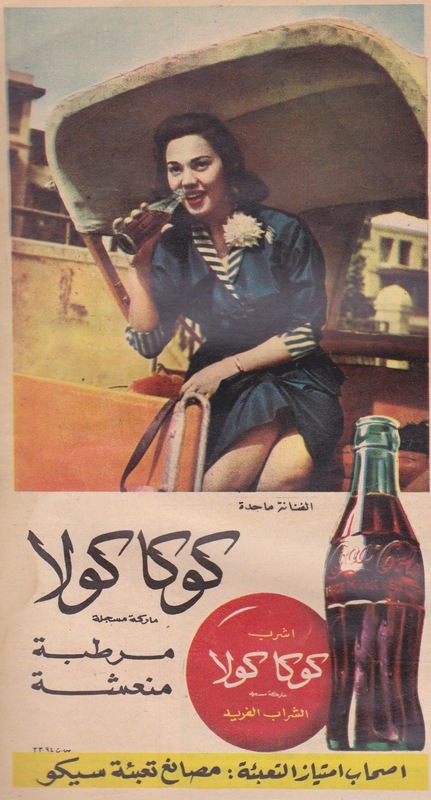 At some point in history, Egypt was not only producing cars and appliances, but also its own version of Coca-Cola. ‘Egypt Cola’ no longer exists: we now have Coca-Cola and Pepsi! 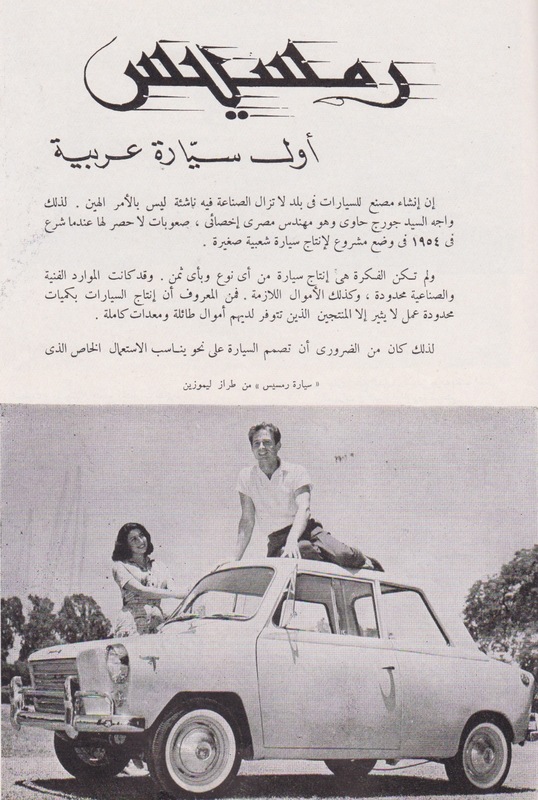 Like the Coca-Cola, Egypt also decided to produce automobiles. While the industry did not end up surviving, it does show the potential future economic capabilities of Egypt. 18. Who is our beauty queen? This is an interesting article. It proclaims “Seven Queens in the Republic!” We rarely hear of Miss Egypt these days. In 1954, Miss Egypt Antigone Costanda won the coveted Miss World title. Have you been to Tanta recently? 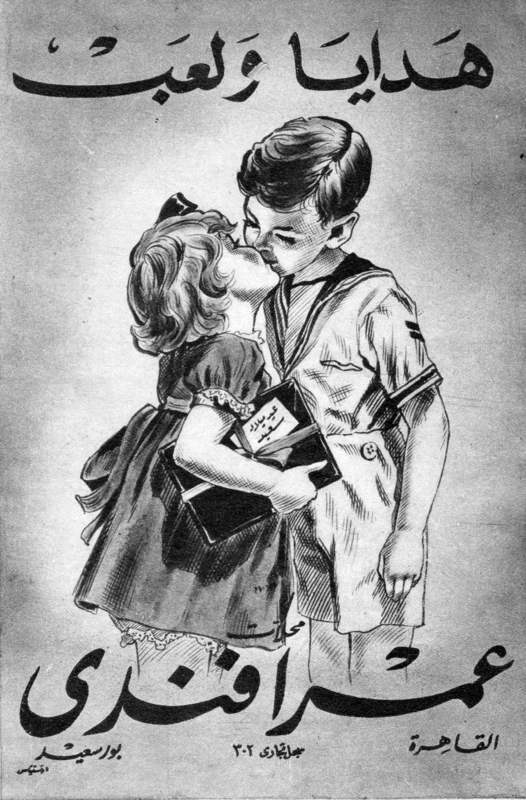 If someone were to replicate this advertisement today, it would likely be torched. 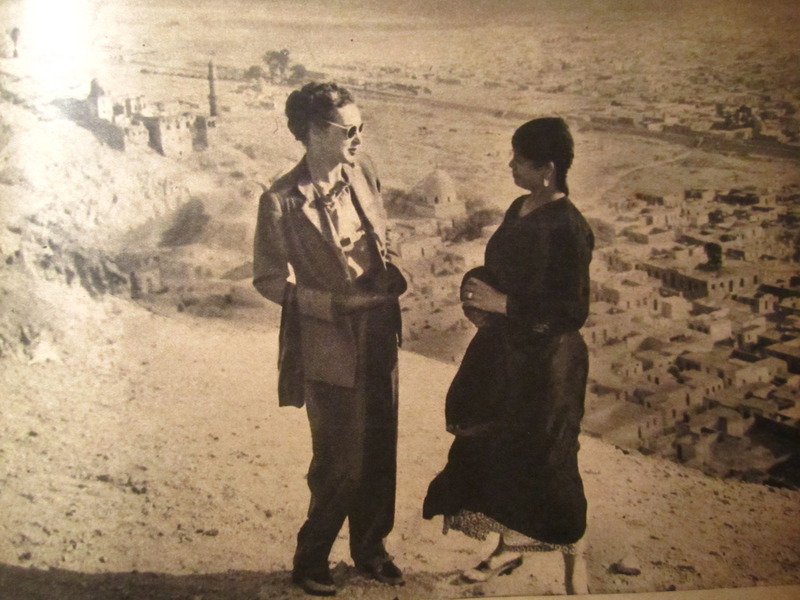 Cairo was not always a concrete jungle. The early 1990’s were perhaps Egypt’s last few ‘good’ years before rapid economic and social deterioration. 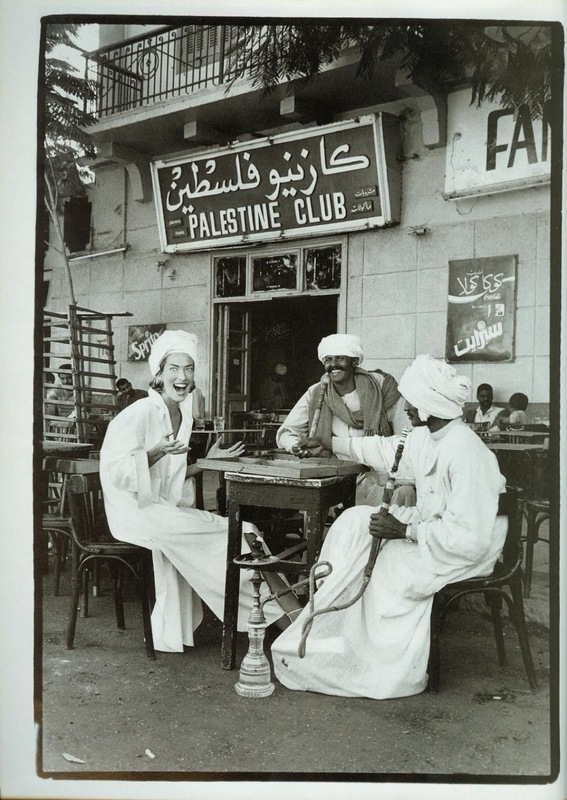 While this does not show much, it is an enjoyable photograph of a world-wide famous model, Tatjana Patitz, enjoying herself with some locals at a cafe. 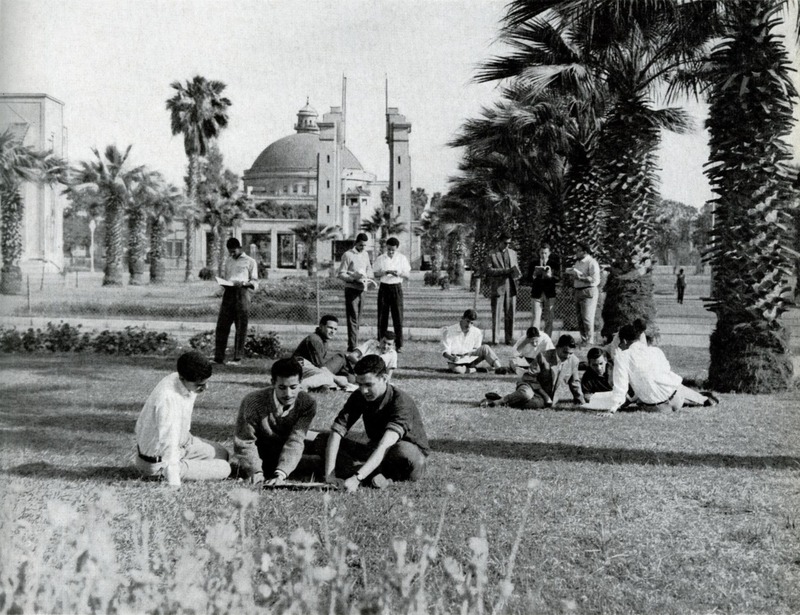 Education in Egypt in the mid 1900’s was considered to be among the best in the world, and especially in the Arab world. Queens, Kings, Princes and Princesses would all travel to Egypt for education. If there is one thing that has not changed, it’s Egypt’s smoking culture. The biggest shift has been the move away from cigarettes and towards shisha. 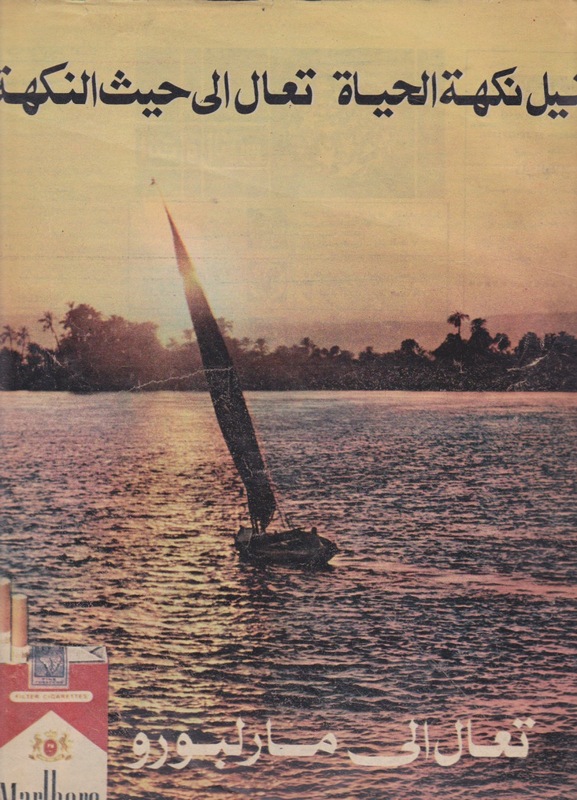 However, Egyptians are still known for their smoking habits decades after this advertisement. …. then Islam ruined it all. Reblogged this on middle east revised. Egypt has a bright future. Mind boggling to compare to the Egypt of today, but inspiring as well. It makes me hopeful for the future. Really it is sad that Egypt has changed. Revolution us needed here. Reblogged this on sarahdahab's Blog. One of the great cultures of the world. what a difference between night and day! Thank you for sharing these contrasts. Considering the recent developments,it seems to me that the Egyptian people are stuck between a rock and a hard place. truly a sad state. somehow, the implications inherent in the photos made me think of Detroit. The circumstances are so different, yet the loss so similar. Detroit’s present plight is not only economics, but deeply social and political as well. Well stated, both situations are indeed sad. Very interesting post. Curious to know how you sourced the images, they’re great! The owner of vintageegypt.tumblr.com scanned most of these images and uploaded them online! How amazing! Sad to see the de-volution de-progress… hope someday it will get to a place of what it used to be or better! Amazing post thank you ! I lived in Egypt till 1999 and it was so peaceful and beautiful country. The Egyptian people should ask for a change, to build the country and to stop the regression to look out for the rest of the world, not only fanatics ! They freeze and the rest of the world is advancing in every aspect of live. We should catch up and keep moving towards Education and civilized Egypt, so it will restore its real and original identity. Thankyou for sharing this photos, it’s absolutely fascinating. This is nice to see but also sad! So much change (for the worse) has ocurred. Reblogged this on Saffarny ®. Reblogged this on Ola Slizankiewicz. 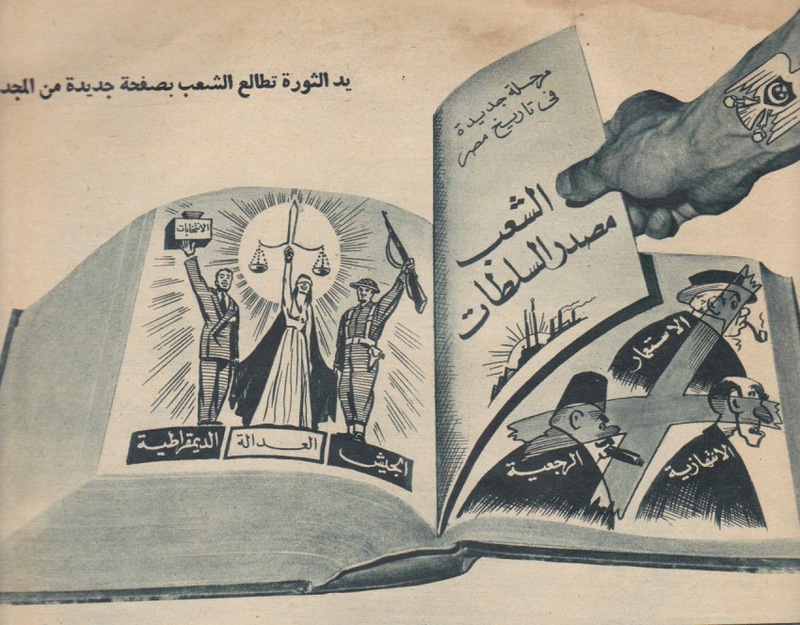 I don’t understand at all … I thought that what you write of would be the case under the rule of the Muslim Brotherhood; but they are no longer calling the shots. Are you saying that even under a military coup, this kind of fundamentalism is everywhere ??? Yes, they are no longer ruling, but the Current Mess is everyone’s mistake, starting from the Great Anwar Sadat’s little mistake (Releasing the imprisoned Islamic Terrorists & Jihadists in 70s), Egypt has been plagued since that very moment. Military Coup ?!?! – I advise you take the word from an Egyptian living currently in Egypt, and there is no military coup here, and I can safely assure that 80% (if not more) of egyptians say/think the same … This Current mess is not going to be cleaned overnight, Let’s just hope my Grandchildren can witness a Civilized Developed Egypt !!! Reblogged this on My Daily Shout. “Those were the days my friend”. I guess I was blessed to witness Egypt during the good days. For sure most of us hope Egypt will restore its real and original identity. Are we asking for much? Amazing post thank you ! I visited Cairo in the 90s and enjoyed the experience, I am an optimist and he things. Will move towards a better place….they did in France. Democracy is not something the Western World want to impose on the East. It is the mean by which it became so powerful. Don’t be afraid to copy it. Copyright Egyptian Streets 2014. All content provided on this site is owned by or licensed to Egyptian Streets and protected by international copyright laws. Egyptian Streets and its licensors retain all proprietary rights to Egyptian Streets’ content.Egyptian Streets’ content may not be reproduced, transmitted or distributed without the prior written consent of Egyptian Streets. Create a free website or blog at WordPress.com.